The United States has posted a Zika virus travel notice to Angola, Guinea-Bissau, the Maldives and the Solomon Islands. WASHINGTON (Sputnik) — Angola, Guinea-Bissau, the Maldives and the Solomon Islands have been added to the list of countries that US citizens are advised to avoid amid the spread of the Zika virus, the US Centers for Disease Control and Prevention (CDC) said in a press release on Friday. "Today, CDC posted a Zika virus travel notice for Angola, Guinea-Bissau, Maldives and Solomon Islands," the release stated. "CDC has issued travel notices (level 2, ‘practice enhanced precautions’) for people traveling to destinations with Zika." Alert level two means a region has an increased risk in defined settings or associated with specific risk factors, and certain high-risk populations may need to delay their travel, according to the CDC. 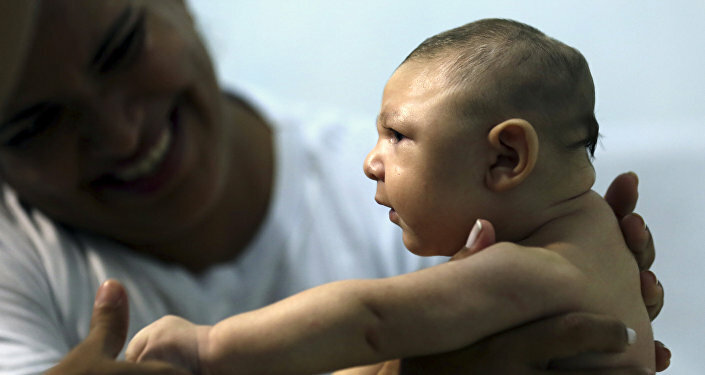 The most recent Zika virus outbreak started in Brazil in the spring of 2015 and has since spread across Latin America, the Caribbean and parts of the United States. Cases have been also reported in several European countries and in Asia. In November, the World Health Organization (WHO) ended the public health emergency for Zika but still considers the virus a high priority. At present, there is no available vaccine for the Zika virus.